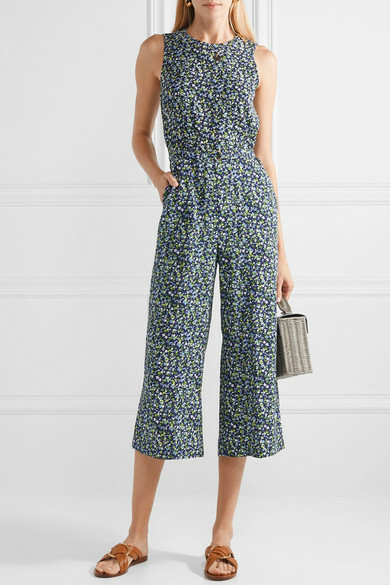 MICHAEL Michael Kors' floral-print jumpsuit is so versatile - you can dress it up with pumps and a bold pink lip, or keep it more casual with sneakers or slides. 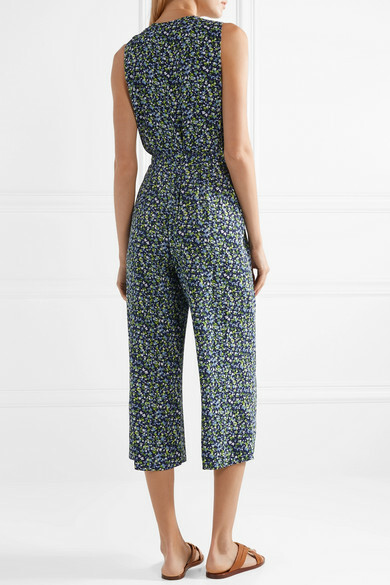 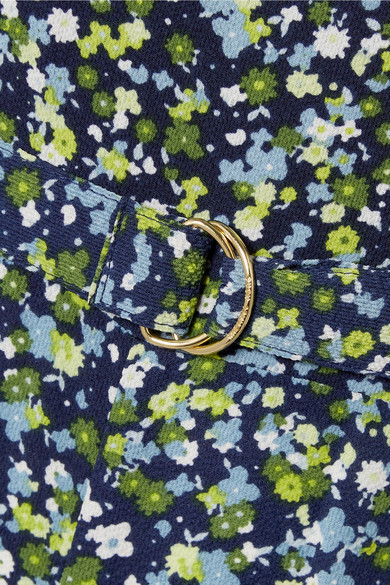 Cut from lightweight crepe, it has a detachable waist belt and cropped, wide-leg shape that hits just below the knee. 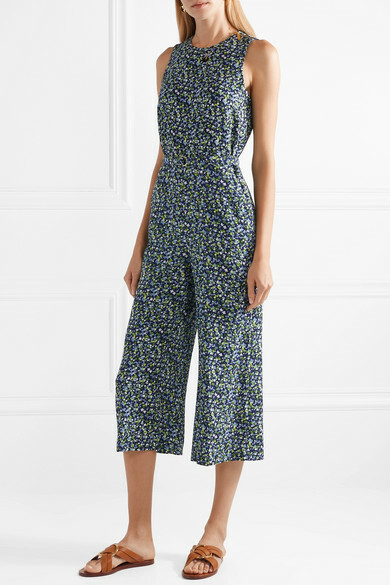 Shown here with: Wicker Wings Tote, Chloé Slides, Loren Stewart Necklace, Kenneth Jay Lane Earrings.